As a leader in the cleaning industry serving the Greater Portland area, QCS strives to clean and sanitize your home the right way. 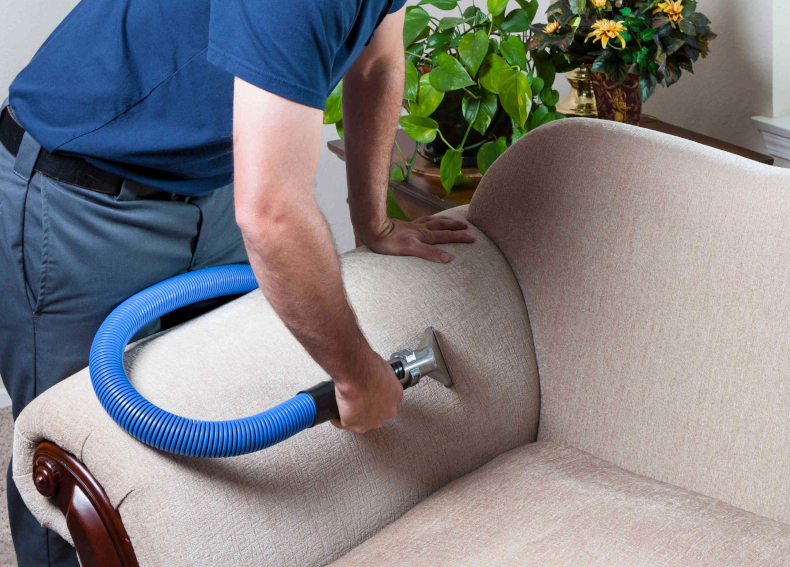 We specialize in professional carpet, upholstery, and mattress cleaning; including pet stain treatment. 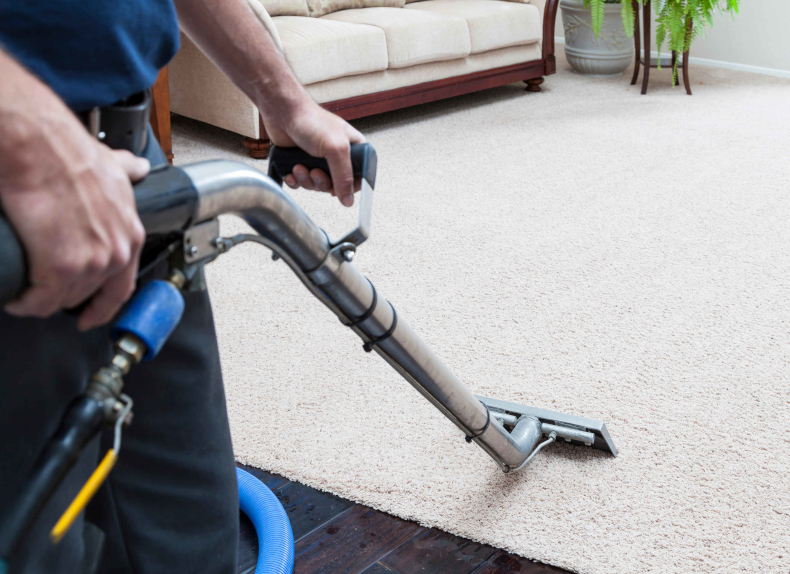 Our cleaning specialist will begin the service by thoroughly inspecting the condition of your carpet and fabrics. We then use our state-of-the-art truck-mounted, hot water extraction system to remove heavily ground in dirt and stains from the fibers. With the versatility of our cleaning techniques, you will be assured a safe and clean environment, while enjoying the perfect results of our services. "Those two ladies did such a great job..pleasant, efficient and very thorough...I will recommend to all my neighbors in my In my neighborhood...thanks ."